View the full list of new products (below) or browse our entire product range. All of these items are available now! Choose RSS Feed to have this information delivered to you. Benchtop and rack-based controllers for DC motors, stepper motors, and piezo actuators are available below. 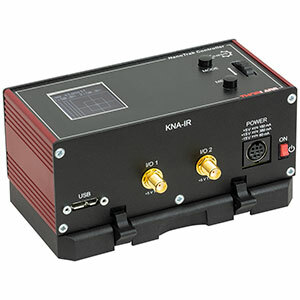 The APT controllers are easily interfaced with a computer and can be used in combination seamlessly. 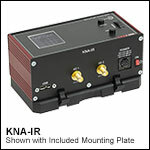 The K-Cube™ series provides compact and scalable tabletop photonics solutions.